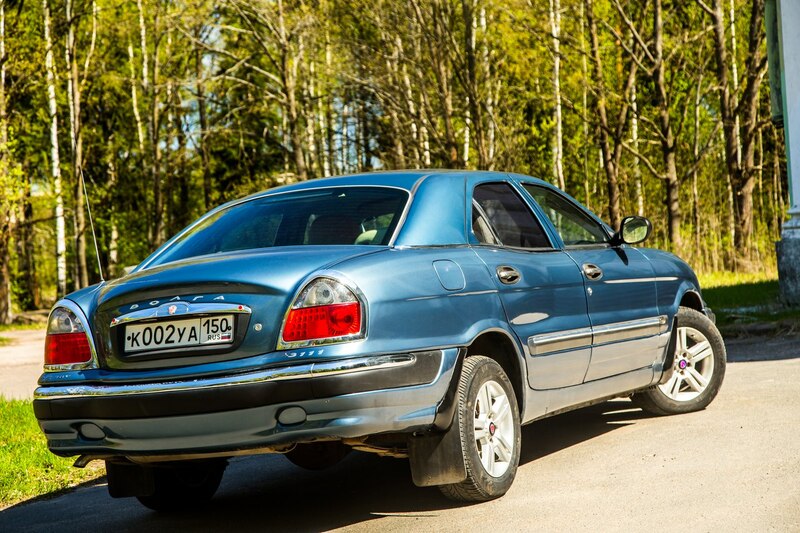 Magnificent Gaz-3111 “Volga”, one, from about two hundred remaining cars, to the whole world. 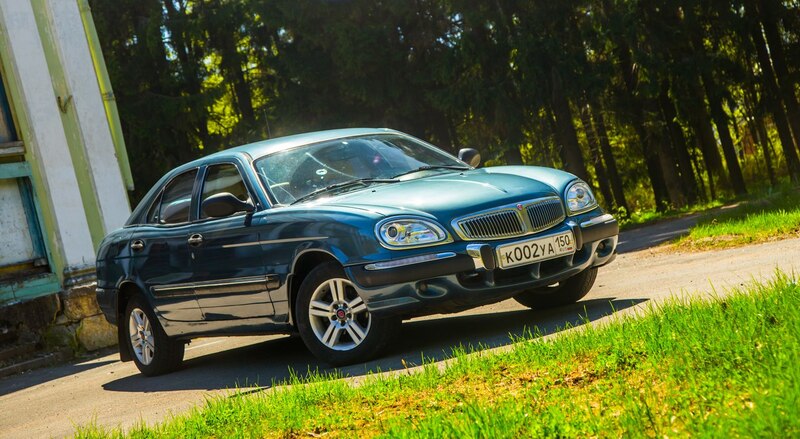 The design is made in the style of the “neoclassic”, and in it the features of the legendary predecessor – Gaz-21 are guessed. 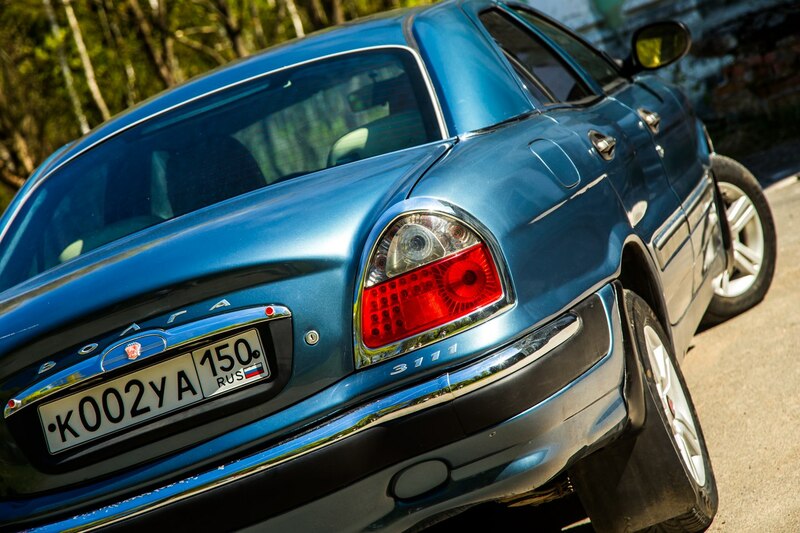 The car, which at the time of release was ahead of time, but was destroyed in 2001 by the new owner of GAZ – the tycoon Deripaska. 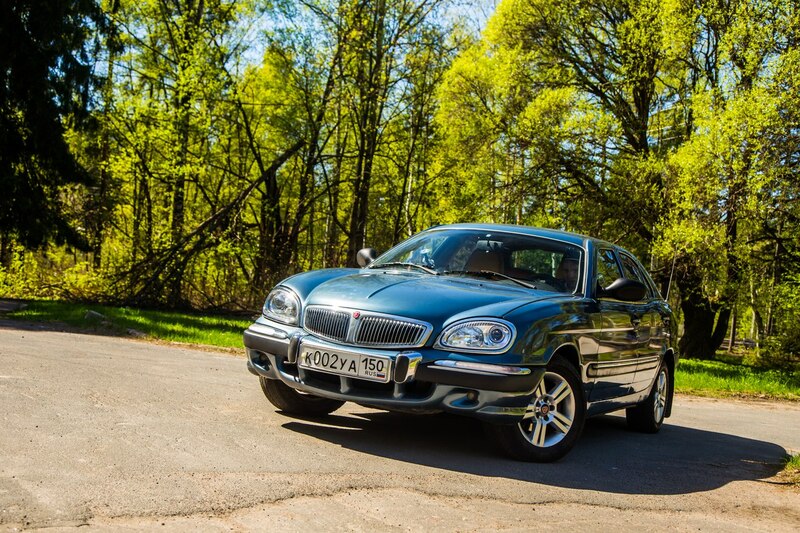 The year of manufacture is 2002, the total number of cars produced is 415. 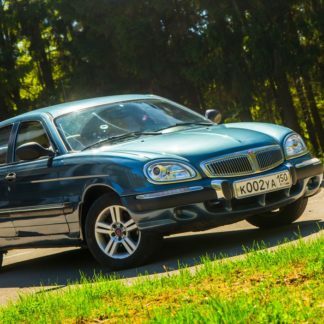 The cost of this car in 2002 is $30000. 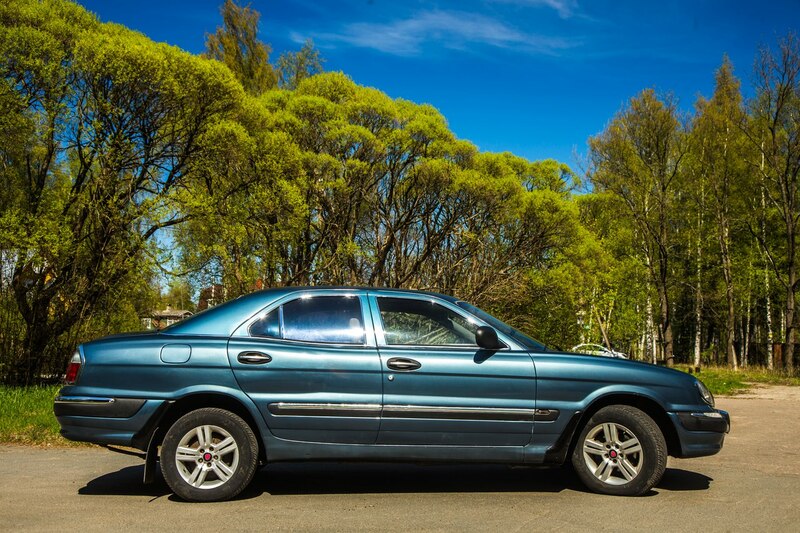 Equipment: Toyota engine, automatic transmission, climate control, leather interior (very spacious). 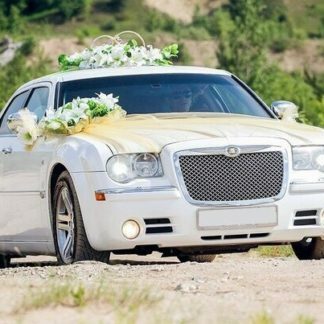 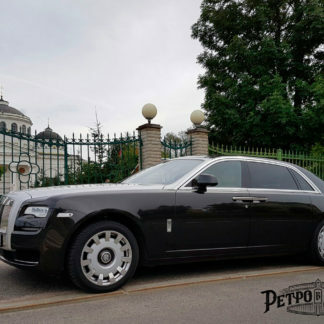 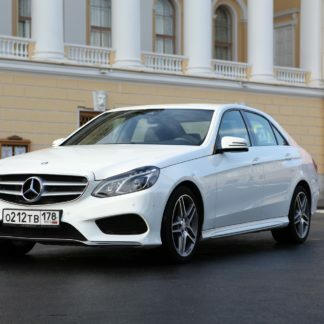 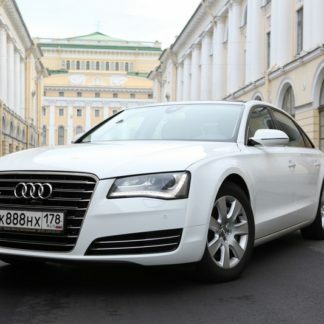 This authentic Russian car garners attention everywhere it goes and you and your guests will feel like the VIP’s that you are as e chauffer you around the city!